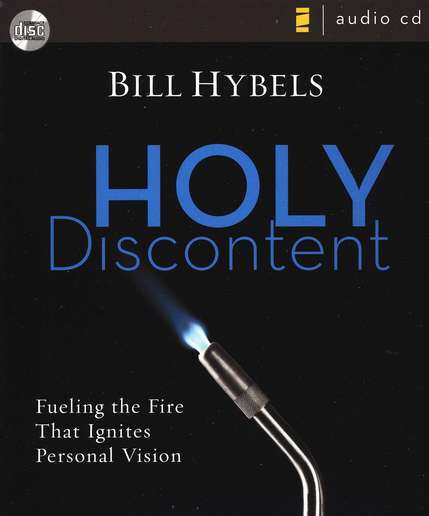 For two years Bill Hybels was haunted with the question, "Why do people do what they do?" He wanted to help people transform their dissatisfaction with life into a motivating force for change. He found insight in one likely place and in another unlikely one: in Scripture, through the life of Moses, and in the cartoon character Popeye the Sailorman. Written to move folks out of frustrated apathy into motivated action, you'll find Holy Discontent indispensable for finding, developing, and keeping a passion for vital ministry in God's kingdom. Unabridged. 3 Hours, 24 minutes. 3 CDs. Read by Larry Black.